Frank Tashlin directs Doris Day as “the drip-dry spy licensed for laughs” in this delightful spy spoof/romantic comedy co-starring the always welcome Rod Taylor and all-star assemblage of comedic supporting players. Day plays Jennifer Nelson, a PR pro who finds herself under suspicion as a spy and under pursuit from her boss when she takes a job at a state-of-art aeronautics firm. Tashlin’s gift for reality-bending visuals that amuse and amaze are on ample display thanks to the deep-sea clarity and color of this new 1080p HD transfer. 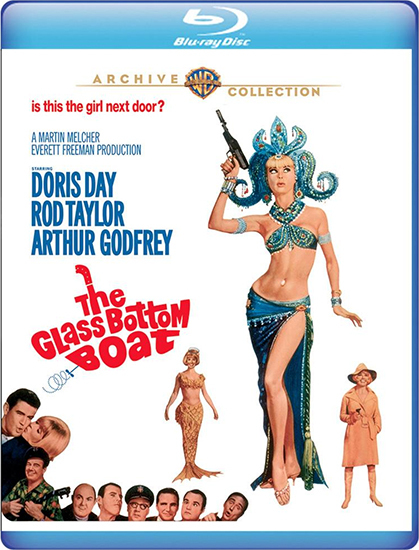 The Glass Bottom Boat is available now from the Warner Archive, and we have one copy of the Blu-ray to give away to a lucky winner! 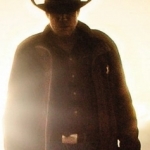 You have from now through midnight Eastern time on the night of Friday, April 12, 2019, to get your entries in. Take a look at the form below to see all the ways you can enter.